Back out there again in a few minutes to get a head start on the thousands of other tourists. I am guessing most of them are bussed in each day as by evening someone has pulled the plug in Bath and it is quiet and calm again. We sat in a square next to the Abbey after dinner last night and listened to a musician playing Irish pipe instruments which was so calming after a frantic day in the crowds. We walked along the river after dinner and watched a very serious cricket match on the green. The plan for the day is a bus trip around the town, getting on an off when the mood strikes us. Captain Governor Phillip retired to Bath after he returned from Australia, it struck me as odd to see the small sandstone house wedged between similar houses belonging to a man of such importance to Australians and who features so prominently in our history books and this small house with little attention is all that remains. This is his modest little retirement home in a very ordinary street in Bath. I don't know his circumstances when he returned from Australia, perhaps being Governor didn't earn much in those days. The plaques on the wall. I wouldn't have noticed the house if is wasn't for our guide, Bob, yesterday who pointed it out to the four Aussies on the tour. Of course all that touring took it out of us so we had to revive ourselves with tea and the obligatory Bath Bun in the Pump House, an 18th C building next to the Roman Bathhouse where people of that time came to take the waters of Bath for their health. I think Jane Austen was also a visitor but all the facts are a bit jumbled after a day listening to and reading historical information. 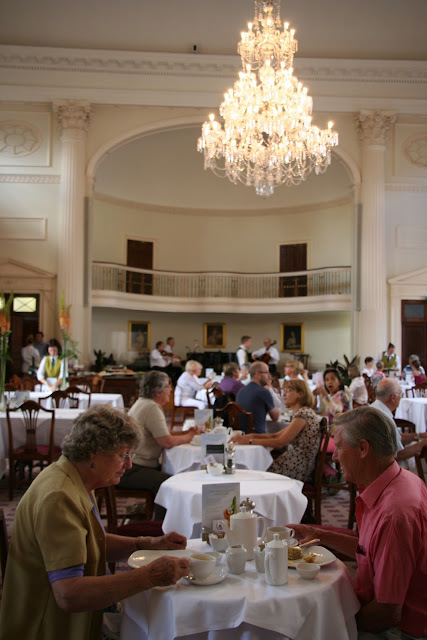 This is the Pump Room where old codgers like us go for tea. It is a beautiful room and there are always musicians playing, you may be able to see the trio in the distance. 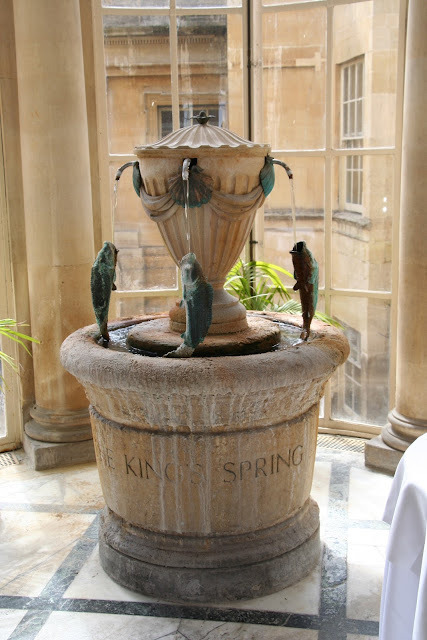 This fountain overlooks the now exposed Roman baths, those who visited the Pump Room could sample the rich mineral water from the thermal springs. The water comes out of the ground at 46.5°C so it was quite warm. The next stop was yet another museum! 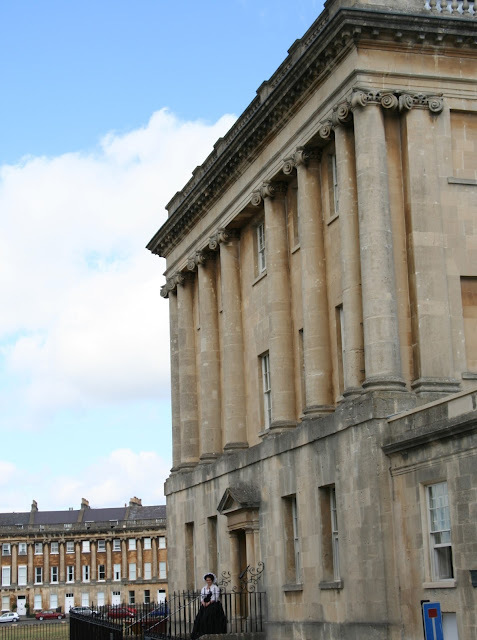 This time No 1 The Royal Crescent. 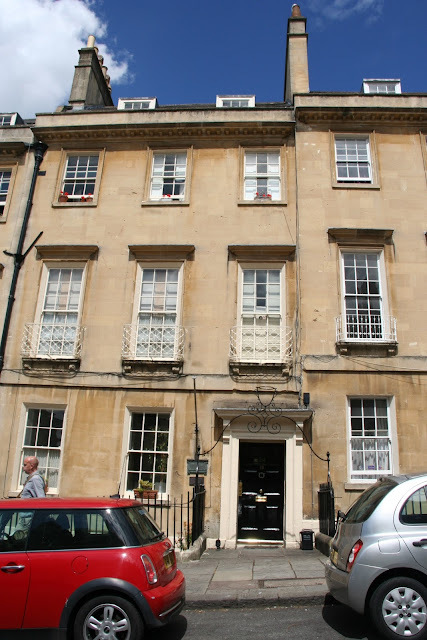 It is the first house on the famous curve of sandstone houses that sit above Bath. I took a photo yesterday but it is on another photo disc. 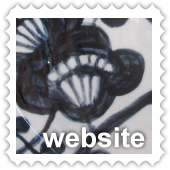 You can see a snippet of it in the next photo plus the museum entrance. This house now represents a gentleman's residence, home to Henry Sandford between 1776 and 1796. It was beautifully restored but lacked a human presence as it had none of Sandfords belongings. No photos allowed. Back to the centre of town to the Abbey for a recital by choristers from Rochester Cathedral, a group of young and very young people. Glorious sounds rose up into the height of the cathedral they had beautiful voices (no photos allowed of the choir). We jumped back on the bus again, this time for a trip out of the town into the hills surrounding it and on through Widcombe. Like walking through scenes from Pride and Prejudice or Persuasion which I am reading in a hurry at night for glimpses of Bath in Jane Austen's time. 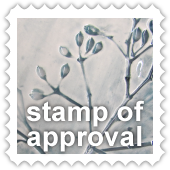 I has been a beautiful day, warm and sunny with bright, white clouds in a china blue sky. So sitting on an open air bus was very pleasant. The crowds were thinning so took the opportunity to go to the Roman Baths built in the first century AD. There was a very detailed audio tour through the museum part before reaching the baths. Our overloaded brains didn't take in a lot I'm afraid. The Romans were incredible in their capabilities. These baths are preserved due to being covered with soil from flooding of the Avon River for hundreds of years after the Romans left. 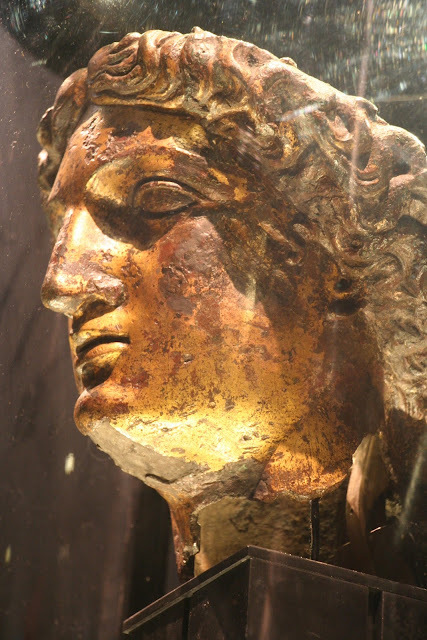 They were only rediscovered in the 1800's when excavating in order to build new baths at the site of the spring. 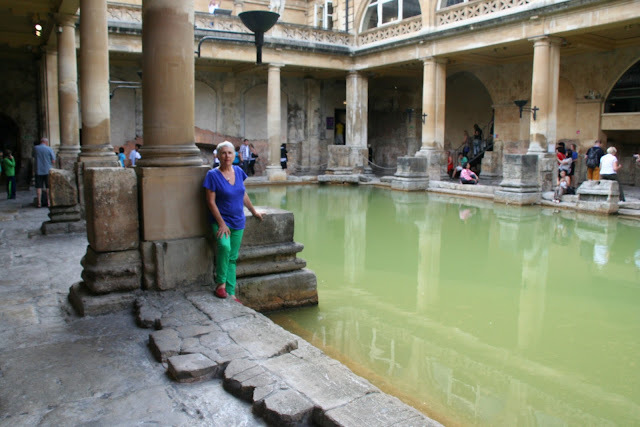 You can see the level of the Roman Baths where the shadowy woman is sitting in the foreground and behind and on a higher level is the Abbey built in the 1500's on the site of the ruins of a Norman Church which had been built over a much earlier Roman Temple. 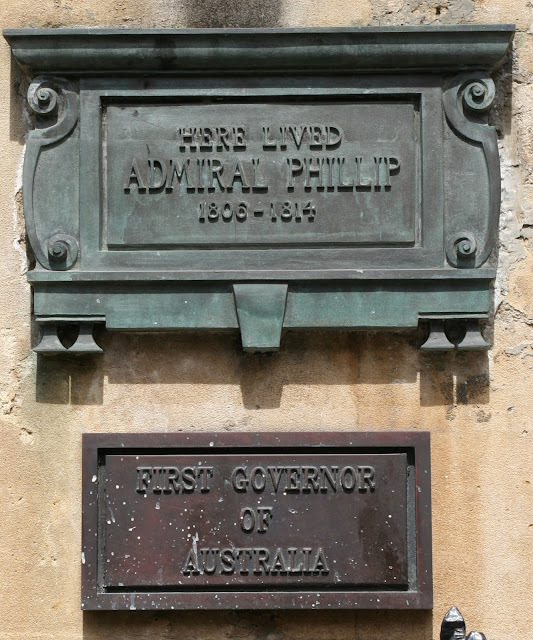 No wonder our Governor Phillip doesn't get more than a small plaque with all that history within a stones throw. Here I am on the Roman level. I tasted the water (not from here but from a tap nearer the spring) and it was warm and didn't taste bad at all. I'm cured! I'm cured! 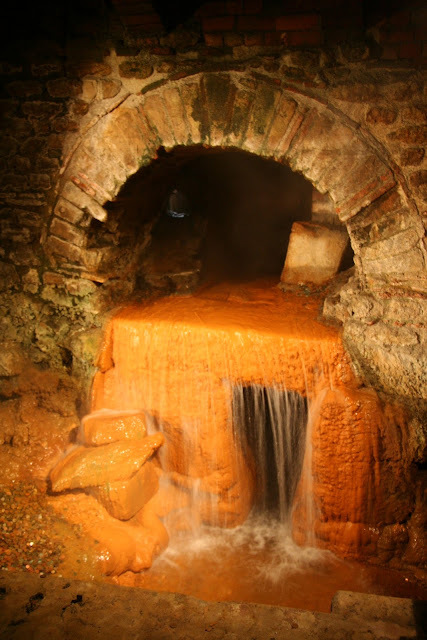 This is the overflow from the sacred spring, or the reservoir that the Romans' built around the spring. Water flows into the baths and this excess is diverted as the spring delivers 1.25 million litres of water a day. 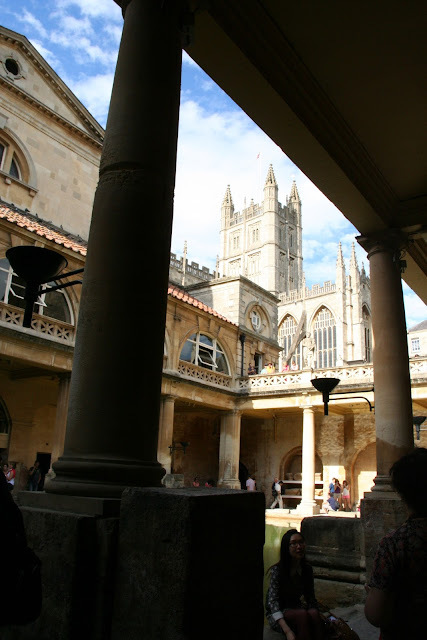 The Roman baths flourished here between the first and fifth centuries. I could go on and on but I won't bore you. It was very interesting and there were lots of Roman artefacts and diggings. 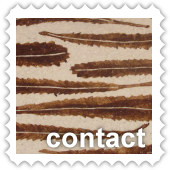 An artefact discovered during excavations. Below is our "palace", where the red geraniums are we have breakfast and our room is below stairs under the flowers. Not bad eh? 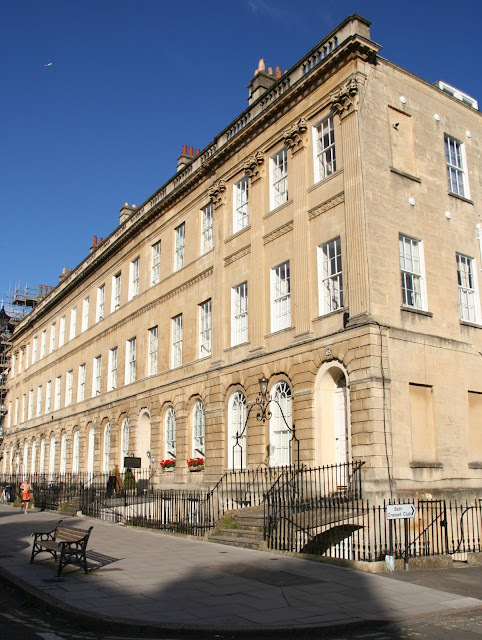 The whole street was a development built by an Earl Pulteney who owned lots of land across the river from Bath. He had great plans for many more streets in this style, he built the bridge to the west from Bath but recession and the Napoleonic Wars put an end to his dreams. It is a beautiful street with these building lining each side of the wide road but the side streets are not developed. Now I will have to stagger up the many stairs to reach the wifi area in the lounge. Geoff is in his jammies already, it has been a rugged day out there on the cobbles. Last full day in Bath tomorrow then back to London for a day and then home. Labels: Bath. Governor Arthur Phillip. Roman Baths. Pump Room. 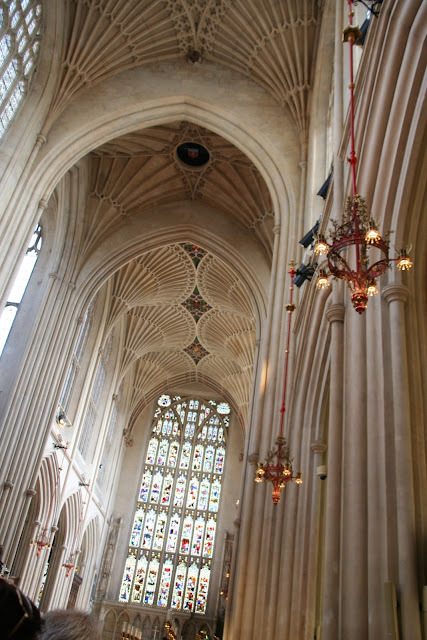 Bath Abbey.